Sadly, I can’t even remember everything I put in the lost post. However, I do know that I had blogged about the latest Chewy delivery, so we’ll start there. It’s another Sissy-friendly product! Before Sissy’s extensive allergies were diagnosed, they ate – and loved – EVO kibble, so it was exciting (for me) to see an EVO treat that is Sissy-approved. (For those not accustomed to my Sissy-centric vocabulary, that means basically no land animals, no corn products at all.) Despite some “expert opinions” that insist dogs don’t like variety, my girls’ reactions to new treats suggests precisely the opposite, and while there are no photos (in part because the treats are Gretchen-sized and also because they were excited and thus, no photo opportunities presented themselves), the girls LOVE the new to them herring flavor of the Wild Cravings. They are training treat sized for Sissy and most dogs, but for Gg, they’re just the right size for a snack, although the round shape does seem to break in the package, so there are Gg training treat bits too. 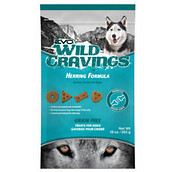 If your dog likes fishy treats – and you don’t mind fish breath – give these a try! There are other flavors and a cat variety too. Thanks, Chewy! I’ve truly lost track of how many months in a row you’ve offered Sissy-approved options for us to try, but I do know that the past couple of months, there have been at least TWO options on the list of products for your bloggers to review. In a drastic shift of topic, this blog’s media library suggests that I also FINALLY shared my CAbi purchases. It was basically this very look, but with darker ankle jeans and some in and out of fire truck friendly metallic flats. If you click on that link, it will show you the top in more detail – sure to be a three-season favorite for years to come – and the grey-yellow jacket, which I had to be all but held down and forced into, because I can’t wear yellow. I am a CAbi fan now. All-day comfort, machine-washable, and I wasn’t too over-dressed at work but I was perfectly poised for an important League meeting after work. I look forward to actually being able to attend a show and add to my “collection” soon. I have my eye on several other pieces that should work well in my very casual work environment and with my general preference for … not too casual attire. Sorry the selfie is so washed out. 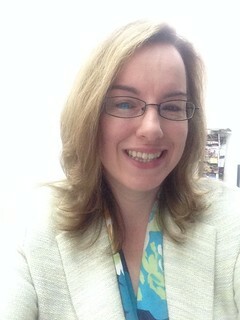 The walls in my office are actually a lovely, light tan, but with the lighting and the light-colored jacket… Yeah. Anyway, it proves that I can wear yellow, strategically. 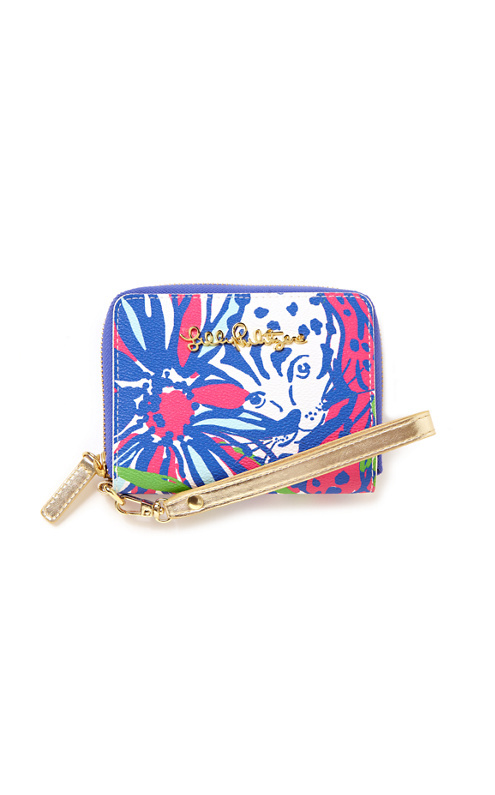 Another new love is my most recent Lilly Pulitzer purchase. I found the wristlet at the register, and while my Lifeproof encased iPhone 5 doesn’t fit in the little interior phone spot, it does sit happily inside the case. There’s no coin zipper, but my large checkbook-wallet holds coins, so this is the perfect grab-n-go for me. I had a terrible time choosing which print I wanted, but given how much I hate to change bags, there’s no chance I’ll go back for another. It’s significantly smaller than my previous go-to wristlet, which is a plus for me. While the previous trusted friend served me well for at least two years, it was really too large to really be a wristlet. I mean… if you can’t dangle it from your wrist without discomfort, it isn’t really a wristlet, even if it has the strap. And best of all, it’s printed PVC, so it’s easy to keep clean and it’s lightweight. Happy Thorsday, little friday and thankful thursday. We’re most grateful for your kind words and support after yesterday’s post. I’m really proud of the way the League is rallying ’round, and several of us will be attending the candlelight vigil tonight to support our friend and her family, and to send light out into the world to guide Alexis back home. Sissy DIVA has gotten herself into a bit of trouble… sorta’. You’ll have to read Gretchen’s post for the details. 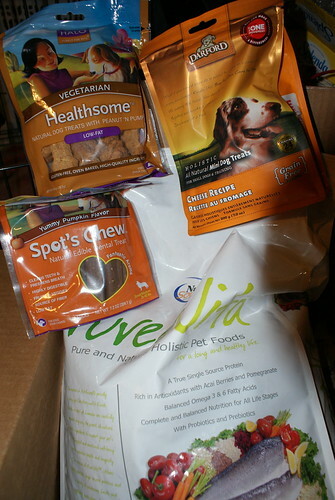 Today’s post is all about the pawsome package our friends at Chewy.com sent to the woods for the girls’ approval. We’ve been part of Chewy’s Blogs for a while now, but as is true in the pet food aisles here, there and virtually, so many of the products include one or some of Sissy’s allergens. 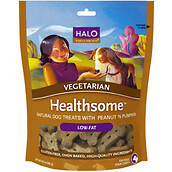 I wasted no time volunteering the girls to review the Halo Healthsome Vegetarian Biscuits with Peanut ‘n Pumpkin Grain-free Dog Treats, after reading the ingredients list. I regret that there are no fur-girl approval in action shots, but I can assure you that they LOVED them. Nearly perfect, ladylike Gg even forgot her manners the second time I offered said treat and rushed right up and put her front paws on my leg while I extracted two treats from the bag. I do break them in half for Gg, but for medium and larger dogs, they’re a good size. That I have no photos is further proof that the exceeded expectations. Generally, the fur-girls will wait patiently, but these treats make them squirm and in Sissy’s case, the drool flows. Ewww. Thank you friends at Chewy.com! We love that you carry quality ingredients that arrive on our doorstep, generally the very next day. We truly appreciate the chance to tell people how wonderful you are, and how desirable these Halo Healthsome Treats are too. 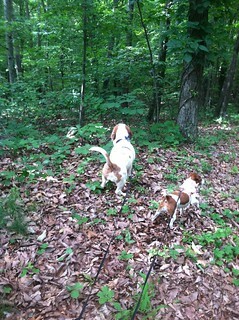 This *IS* their favorite activity, but … not their faces. While we’re waxing poetic about Chewy.com, have you entered their Faces of Summer Giveaway? We hope you’ll enter and maybe someone we know will win! **We did receive our treats for free, but the opinions expressed are our own. … to share Treat.com with you. Treat is Shutterfly’s exciting, new greeting card brand that makes it easy for you to create and send one-of-a-kind, personalized greeting cards. 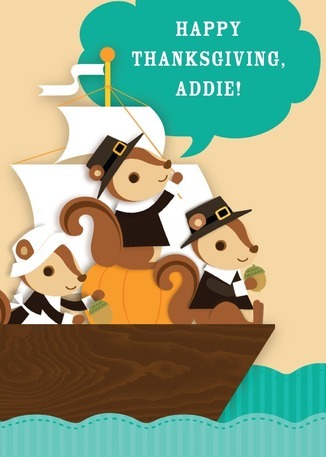 Treat cards are perfect for every card-sending event, or just to brighten a day for the heck of it. And with a name like Treat, of course there’s something sweet to offer you. Today and tomorrow (November 19th & 20th) only, use the code TREATBLOGR to get one Treat card for free. Who will you treat with your treat from Treat?